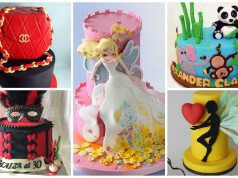 These are just few Stunning Cakes From Proudest Cake Decorators throughout the universe. 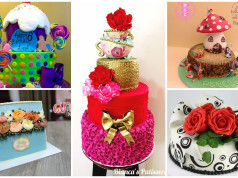 When you see these cakes, we are very sure that you will agree that everyone will be so happy when they get even a single slice from these stunning cakes. 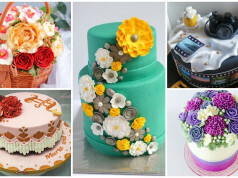 Do you think you are one of the proudest cake decorators that has a stunning cake and wanted to be featured in our site? Oh come on! 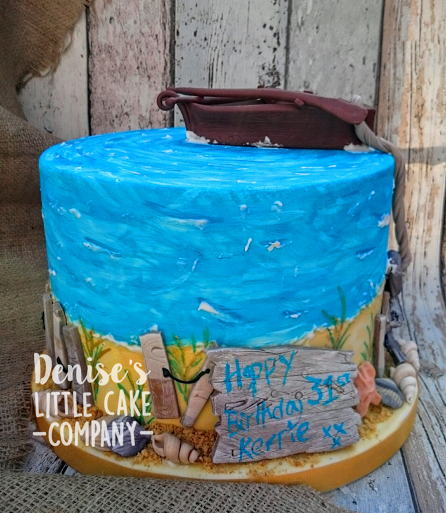 Why not email the high resolution image of your cake to [email protected] with a subject “My Stunning Cake” or you may go to our FB page (Amazing Cake Ideas) and picture comment your entry where we share this post. Please don’t forget the name of your cake, okay? 63. 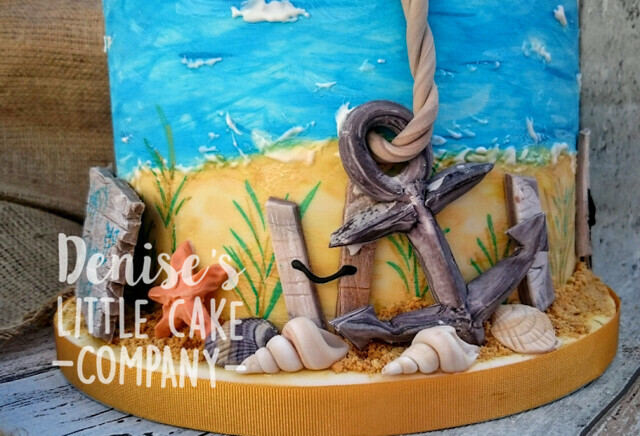 Chocolate Cake with Nutella Filling from Dreamy Desserts – By Emma love it! 63. Chocolate Cake with Nutella Filling from Dreamy Desserts – By Emma. Love it! 63. All the way.. looks amazeee balls ? #63 by dreamy desserts. amazing!!! No. 63 gets my vote 🙂 great cake! Dreamy desserts teapot cake, #63… Stunning! 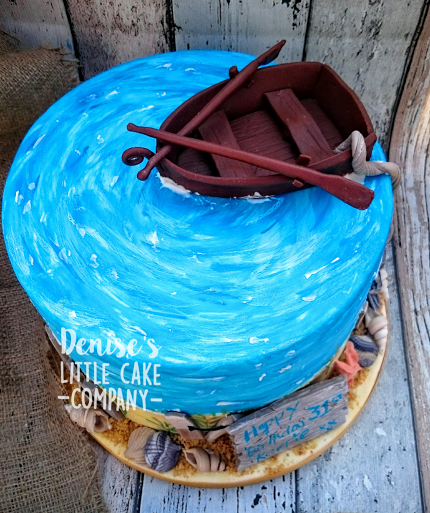 Cake #63 is just gorgeous and nothing beats Nutella!